Initially this Daimler Dart was brought to us to repair some accident damage but following the completion of our repair the owner saw the quality of our work and has brought it back for a full restoration. This work will include a full respray including colour change, full engine rebuild and full interior re-trim. 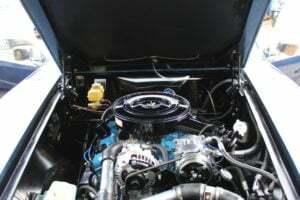 You may have seen the engine in the background of some of the other videos which has already been stripped and reconditioned and is now ready for final assembly. There are some still pictures of this process in the gallery below. 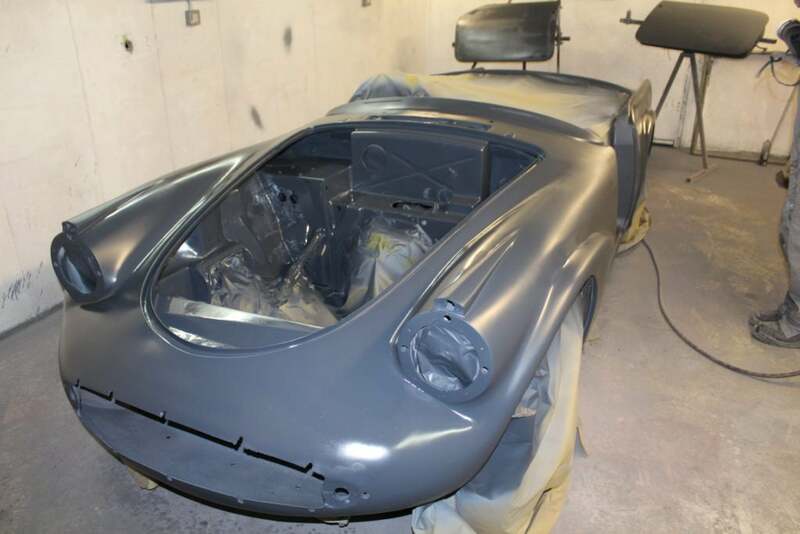 Prior to the respray we have fully prepped the vehicle including making good of all minor imperfections to the bodywork as the car is being finished to show standards.